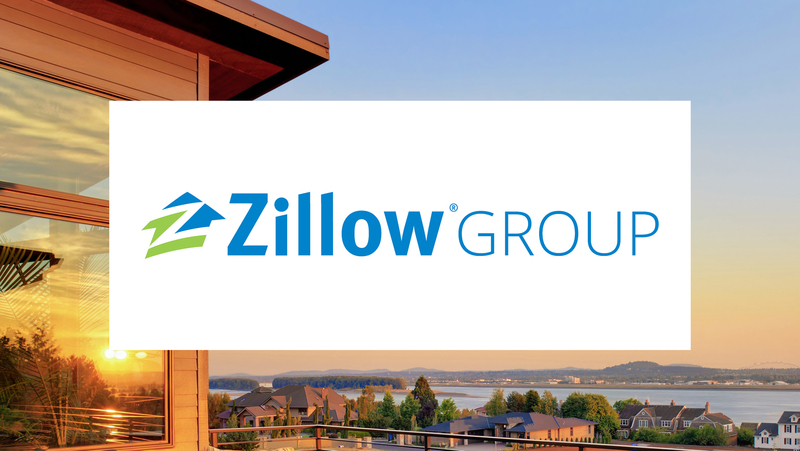 Zillow Group houses a portfolio of the largest and most vibrant real estate and home-related brands on the internet. BlueJeans video, audio and web conferencing platform brought employee communication and productivity to new heights by standardizing modern meetings across room systems and company-wide, all hands meetings. Scaling and standardizing communications technology to meet business growth. Delivering ease of use and self-service to workplace meetings and collaboration tools. BlueJeans' cloud-based platform simplifies deployment and management for seamless scalability. BlueJeans connects multi-vendor room systems through a single meetings platform. Standardized user experiences across 250+ Lifesize rooms—huddle, conference, and training rooms. 30,000+ BlueJeans meetings occur each quarter and are increasing as the company scales. Livestreamed 83 BlueJeans Events to remote offices and across multiple devices.